Those who tell the Stories Rule the World! 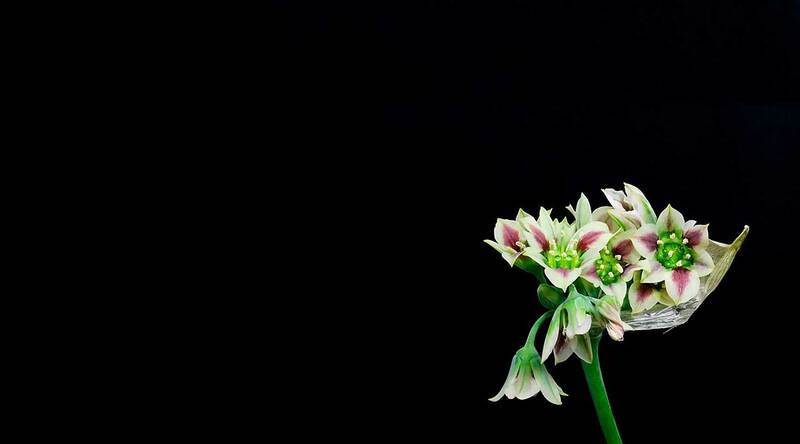 This is a timelapse of Allium Siculum Nectaroscordum flower blooming. The onion is the most widely cultivated species of the genus Allium. Onion Insights helps you Create, Maintain and Deliver exemplary Customer Experiences by identifying and illuminating the ‘moment of truth’ stories in your Business that you have yet to hear – the good, the not-so-good, the happy and the delightful ones. Our story starts by finding the reality of your Customer Experience, developing your People to help them deliver Your promises and ends with Customer Excellence a.k.a Your Profit. We Consult on the How and What, Measure the Who and the Where, ultimately helping You to Deliver delightful Customer Experiences! This is what our Partners have to say about us! “The Customer Experience Measurement program that we commenced with the services of Onion Insights has been of tremendous value to our organisation. I would like to appreciate the efforts of the Onion Insights team in putting together a highly robust and scalable program. The team has also been highly responsive to our customised needs and with minimal follow-ups and interactions. I also commend the quality and the detail orientation of the output. It has been to the satisfaction of all stake holders and your value-added inputs are also appreciated for aiding us in our decision making."